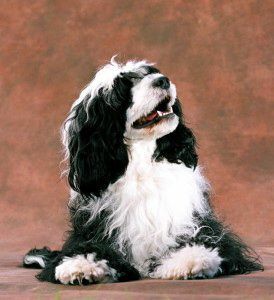 While no dog is completely hypo-allergenic, the Portuguese Water Dog does not shed fur, so this is kinder for those owners with allergies. 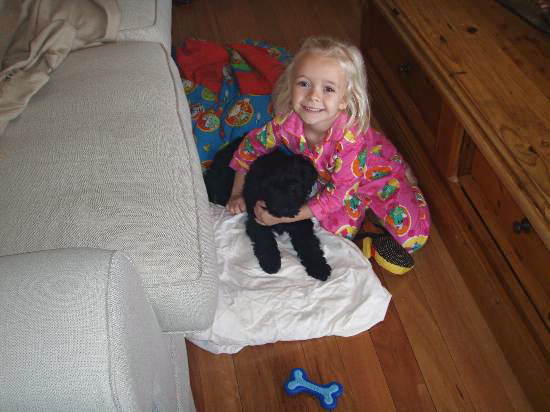 We have had great successful with puppies living happily with humans who have been allergic to dogs their whole lives! 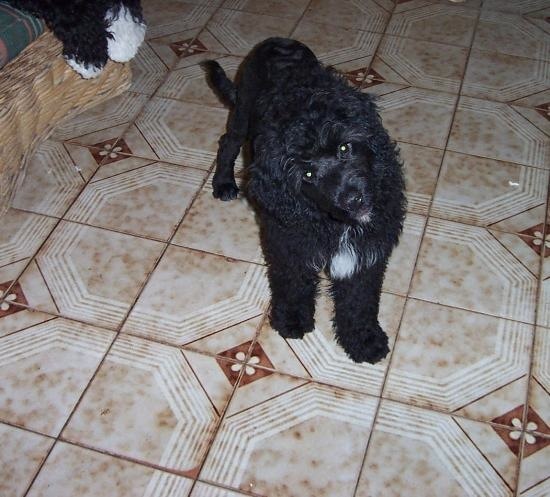 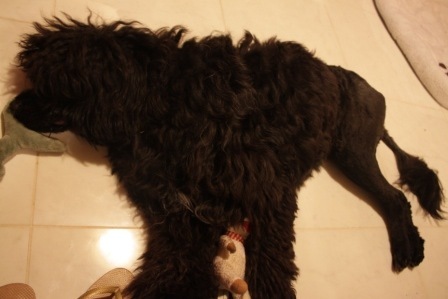 Just another reason to choose a Portuguese Water Dog.